The Process Of IVF Treatment - What's It Really Like? The Process Of IVF Treatment – What’s It Really Like? IVF treatment (or in vitro fertilization) is a process where eggs are fertilized by sperm outside the body and then later implanted in a woman. The entire process of IVF treatment requires a lot of preparation, and if you aren’t well versed in what it entails, it can be quite confusing and maybe even somewhat scary. Fortunately, understanding step-by-step what actually happens during IVF treatment can go a long way towards making things easier for you. Step 1: During the cycle before IVF treatment, you may be put on birth control pills to regulate your menstrual cycle. This helps the doctor to know when your body might be the most receptive. You may also be asked to keep track of your temperature with a basal thermometer or an ovulation kit to figure out when you will be ovulating. Finally, if you don’t have regular periods, you may be put on progesterone to start your period. 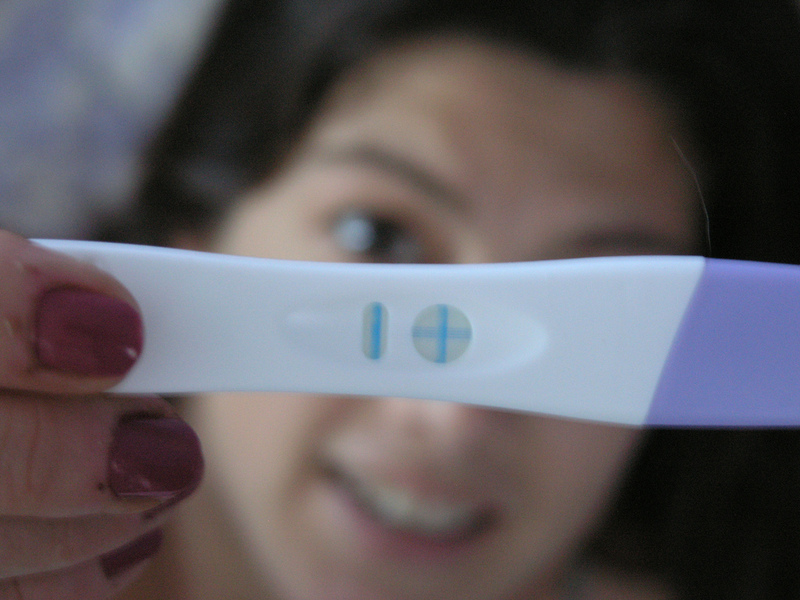 Step 2: On the 2nd day of your period, your doctor will do blood tests and an ultrasound. If everything looks good, he will go to the next step. Step 3: Your doctor will prescribe fertility drugs next in order to stimulate your ovaries. Step 4: During this step, you will be given a shot of HcG or human chorionic gonadotropin. This is to trigger the oocytes or eggs to mature. Step 5: 34 to 36 hours after you get the HcG shot, your doctor will retrieve your eggs. You will be given some medication by an anesthesiologist, so you won’t feel any pain. Your doctor will then use a needle to retrieve 2 to 15 oocytes or eggs. You will need to stay for a couple of hours after the procedure, to be sure you are alright. A bit of spotting or cramping in the lower abdomen is normal. Step 6: During this step, the lab will fertilize the eggs that were retrieved — while you recuperate at home from the egg removal procedure. Step 7: 3 to 5 days after your eggs were retrieved, your doctor will transfer the fertilized eggs into your body through a thin tube that will be passed through your cervix. You won’t need anesthesia for this procedure. (It’s similar to an intrauterine treatment, or IUI treatment.) You’ll then lay still for a couple of hours before going home. Step 8: Your doctor will prescribe progesterone, and you’ll have to wait 2 weeks to see if pregnancy takes place. This is commonly known as the TWW (two week wait). Step 9: Anywhere from 9 to 12 days after the fertilized eggs have been reintroduced to your body, your doctor will order a pregnancy test. If it’s not positive the first time, it will be re-ordered every couple of days until your doctor knows for sure whether or not you are pregnant. If you are, then your doctor will check for multiple pregnancies. In some cases, your doctor may suggest terminating a few of the fetuses (if you have several), in order to give you a better chance of having a healthy pregnancy. Whatever means you’re using to try to get pregnant, there are 9 things you want to do ahead of time.